April 4, 2012 – Journey to my heart…. It seems that most people I spoke to today were hard of hearing…. I learned that when I am speaking to someone who is hard of hearing, it isn’t all about how loud I speak. It is about pitch and speed and volume and tenderness and understanding…. I learned that sometimes no matter how many times I say “THIS IS TRISH FROM VISITING ANGELS” those words will not be heard. Trying another combination of words or finding a word that gives context, can help to move the conversation along…. 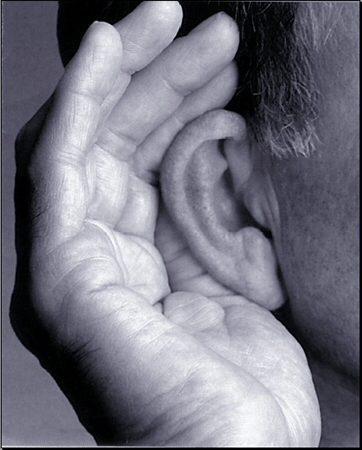 May we all strive to have compassion and understanding for anyone, young or old, who struggles with hearing loss…. Thankful for today and the many communication lessons I learned about how to love people more fully!